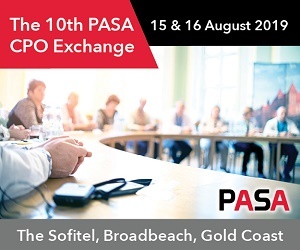 You are at:Home»PASA Updates»Do you believe in the power of peer-to-peer learning? 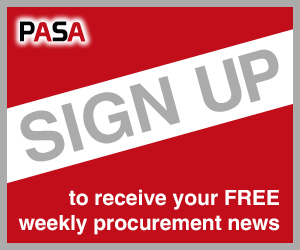 Do you believe in the power of peer-to-peer learning? 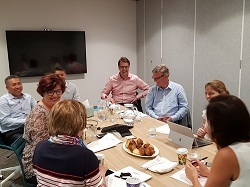 At a recent PASA Connect CPO round table, Brett Burley, Director Finance (ANZ) at Phillip Morris International, joined the group for a while to discuss the finance-procurement relationship. 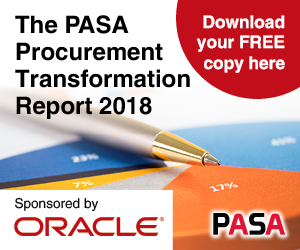 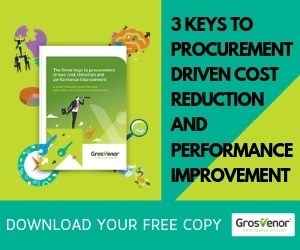 However, he became increasingly interested in the PASA Connect model of bringing procurement professionals together for peer-to-peer learning. 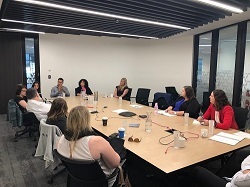 Peer-to-peer learning enables participants to explore their current challenges and see how others have tackled similar issues, it enables an organisation or individual to benchmark themselves against their peers, and provides shortcuts to obtaining crucial, current and relevant, information. 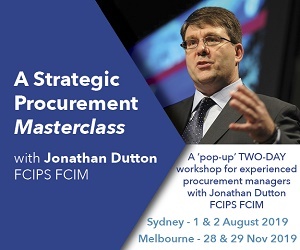 Broad – With over 50 sessions in each participating city each year, there are many up to date procurement topics and subject areas offered. 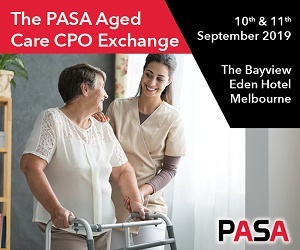 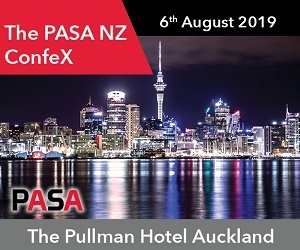 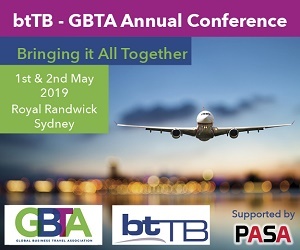 If you are considering your training and development needs for 2018-19 then you should at the very least consider PASA Connect as part of the mix. 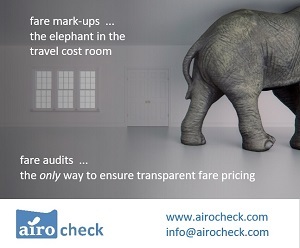 Ditch any pre-conceptions you might have and contact us to find out more.